The TImes and The Sunday Times has created a TV spot using cinematic shots of Ireland for the launch of its inaugural Ireland edition in the country. 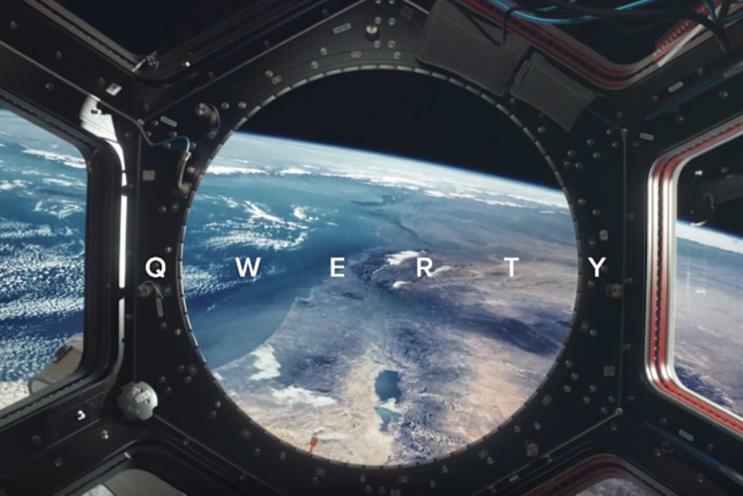 The campaign, comprising TV, print and radio, plays on the brand's 200-year history of "fearless, genuine, honest journalism" through a spoken-word manifesto based on the 26 letters of the alphabet. We’ve been Questioning the World and Encouraging Restless Thinking for two hundred Years. Serving up Unbiased, Intelligent Opinion, Political Analysis and Sport. Delivering Fearless, Genuine, HonestJournalism. And now we’re bringing our Knowledge and Learning from the Euro Zone to Generation X, with Cultural Views and Balanced News to a Modern Ireland, every day. And we’ll never stop. We’ve used these tools to talk to the world since 1785. Now, we’re introducing a new one.